Dry Needling is a technique physical therapist use (where allowed by state law) for the treatment of pain and movement impairments. The technique uses a “dry” needle, one without medication or injection, inserted through the skin into areas of the muscle. Myofascial pain syndrome is a disorder in which muscle pain appears without any trauma or muscle injury. The syndrome is characterized by all the symptoms caused by a trigger point or multiple trigger points. The trigger points are defined by a taut band in the muscle (contraction knot) after compression, stretching or prolonged muscle overload (old injury, repetitive work, etc.). These points can be active, which means they refer pain to the areas beyond the tense muscle. They can also be latent, which means the pain is only felt locally. Dryneedling has been demonstrated to be particularly effective for this kind of syndrome by causing micro-lesions and vasodilation in the muscles, thus prompting a controlled inflammatory reaction that promotes tissue repair and especially, deactivation of the trigger point. Bio Medical Dryneedling involves the application of acupuncture needles into tight, painful areas in your muscles known as “Trigger Points”, or sometimes referred to as “knots” in the muscles. Dryneedling is performed to elicit a healing response in these tissues, but is different to traditional acupuncture as it is not necessarily aimed at specific “acupuncture” points. Dryneedling has been proven to be a very effective way of relaxing spasmed muscles, reducing inflammation and relieving pain. 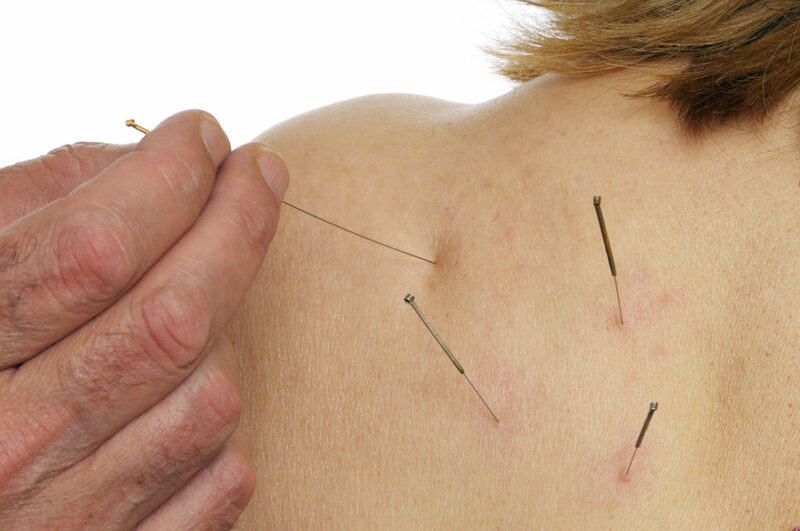 Acupuncture has been used in China and other Asian countries for thousands of years. In the last decade western medicine has shown a growing interest in acupuncture and dryneedling (needling into trigger points in the muscles). As a result the quality and quantity of research into the benefits of needling injuries has increased. 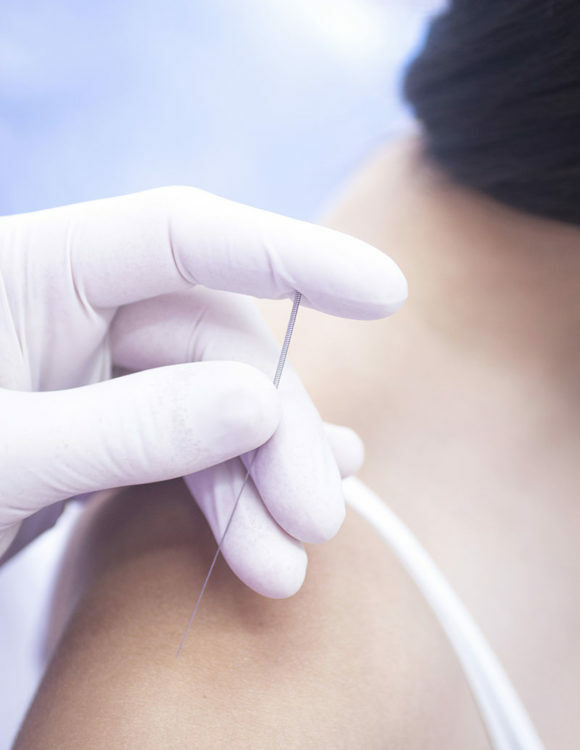 Although more research needs to be done, it is becoming clearer why needling has stood the test of time in Chinese medicine. Dryneedling is a form of acupuncture where the needles are placed in muscle “trigger points”. A Trigger point is a discrete, irritable, overactive point in skeletal muscle or fascia that can be felt as a nodule or band in the muscle. Touching the trigger point reproduces the complaint of pain, so area’s of needling is dependent on therapist feel and reports of reproduction of pain.